Please join us tomorrow February 17 from noon to 9 pm for an awesome day of flash tattooing and fundraising! 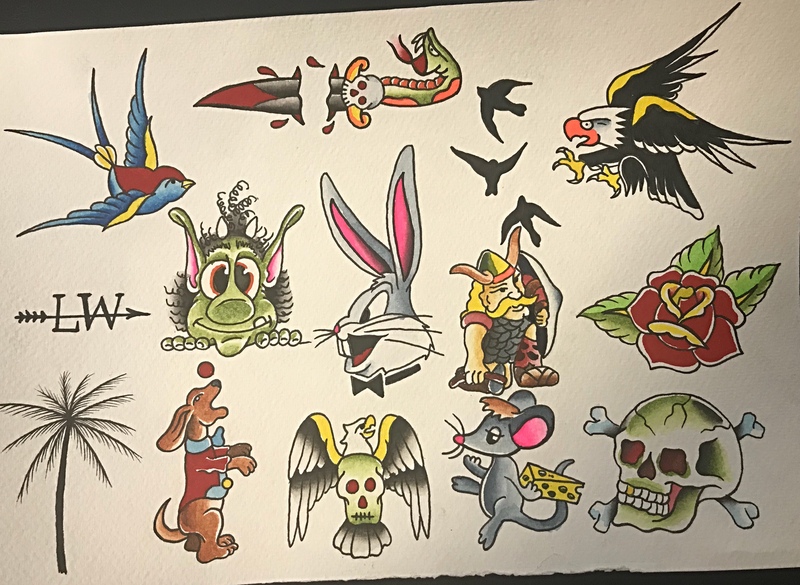 We will have a special sheet with $50.00 tattoos and will be pricing out other flash designs from the walls of the shop with the proceeds going to Lyme Warrior for research and awareness campaigns. All tattooing will be done on a first come first served basis. Hope to see you all!